Are you using the right oil filter? 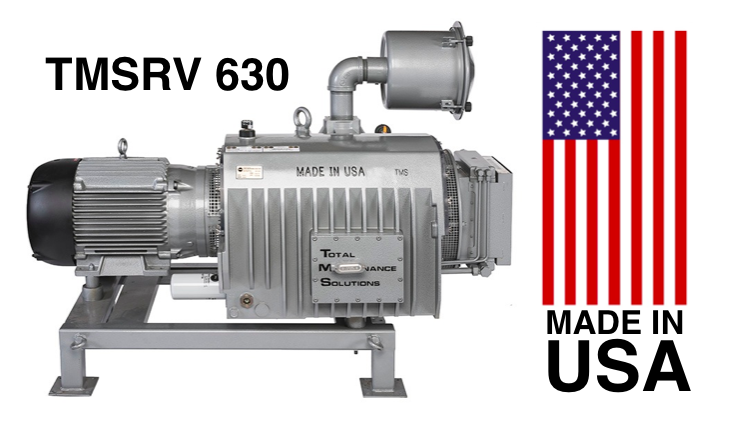 Starting with the primary work-horse pump for the industries it serves, TMS provides a rotating vane 630 vacuum pump made here in the USA. 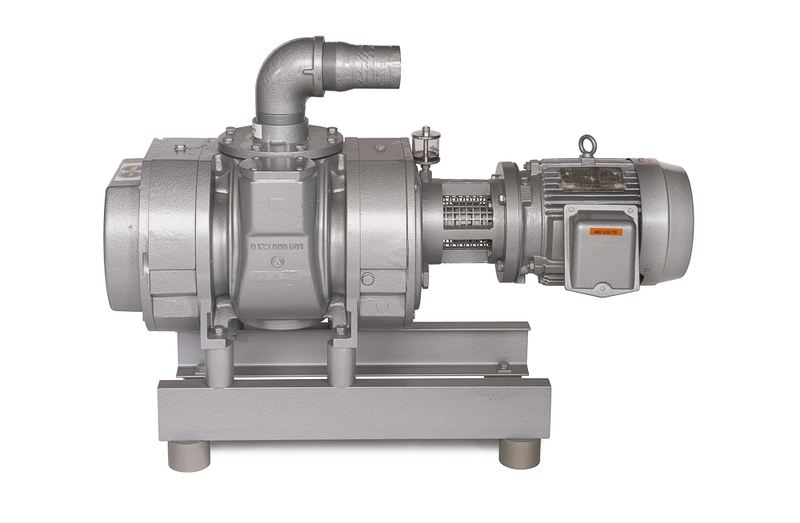 Next up in a full line of pumps and boosters is the TMS-RL-1000, targeted to be available for delivery 4Q 2018. 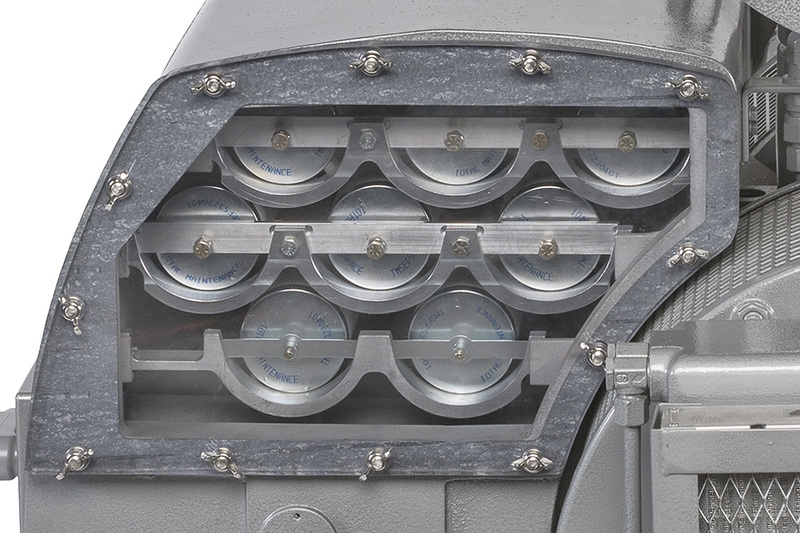 Call your TMS rep today to learn which primary failure point TMS has successfully removed from the standard WV-1000. 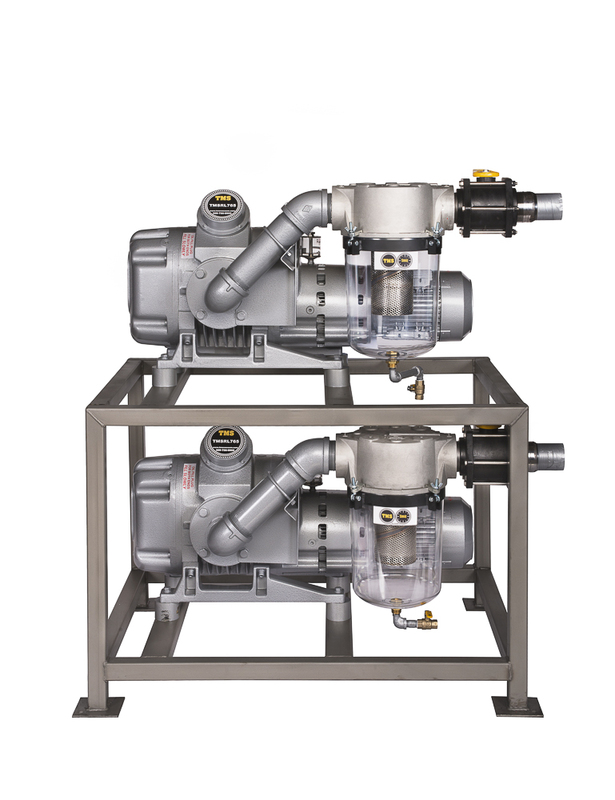 Read how TMS is making vacuum great again, and learn how TMS’ innovations to the 630 mean less downtime. 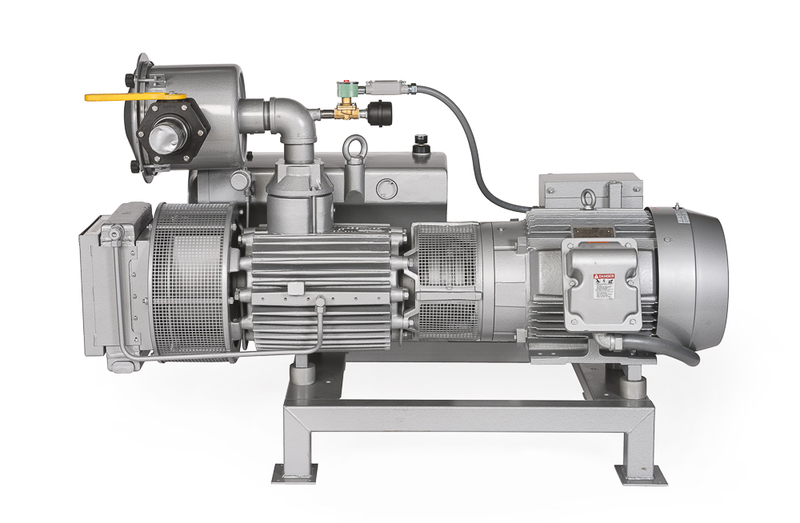 In May, TMS completed its delivery of over 40 new OEM Made-in-USA pumps to a new $300 million pork plant in Iowa. 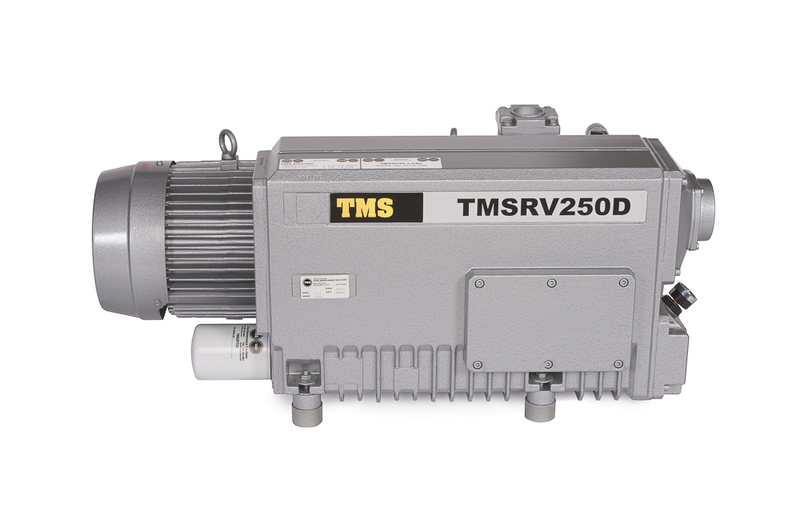 TMS provides new and reconditioned rotary vane pumps and rotary lobe boosters, OEM warranties, quick turn around and fast delivery. 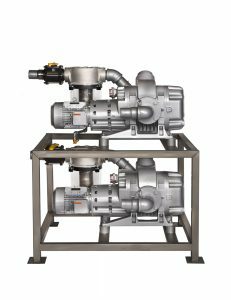 TMS is your sole source for vacuum pump and booster repair service, and complete after-sales support. 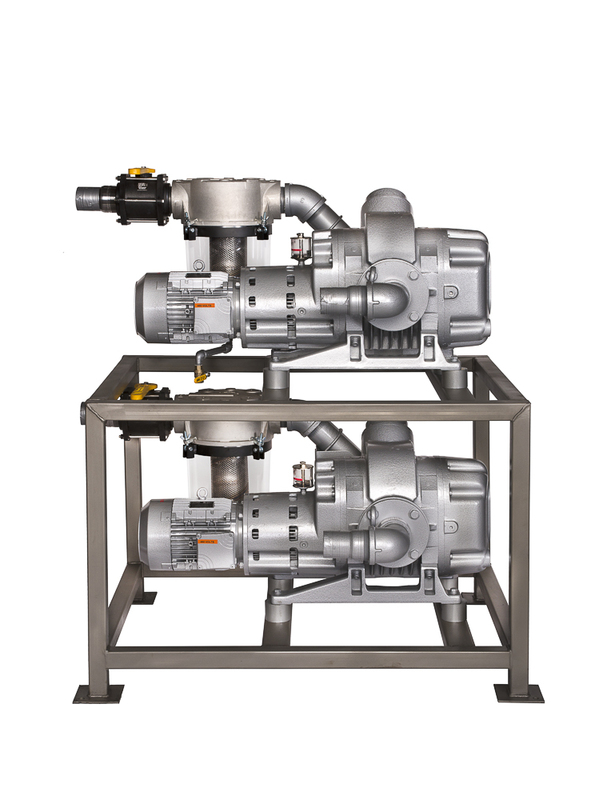 Total Maintenance Solutions ensures maximum uptime and low cost of ownership throughout the life of your pumps. TMS also provides a full line of replacement parts, filters, oil and repair kits. If you have a pump failure and do not have a spare, just call 309-756-0955 and ask for assistance with a replacement. 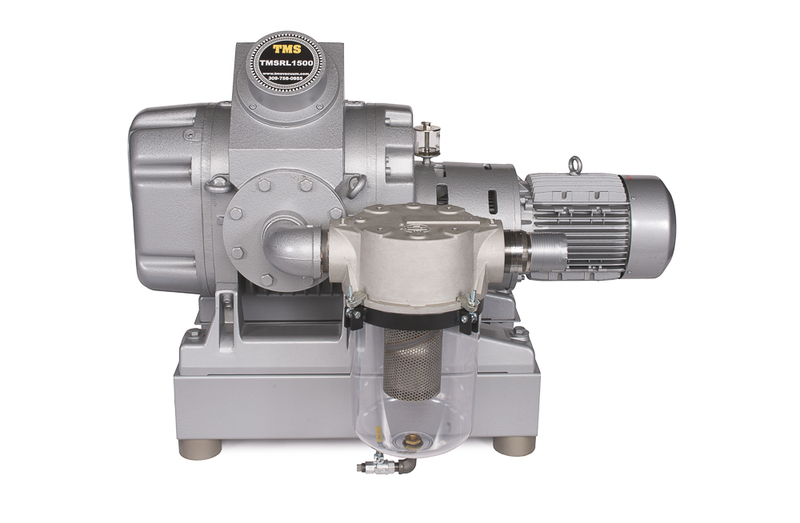 If the size and type of pump you require is available, TMS will either bring you a pump or ship you one. 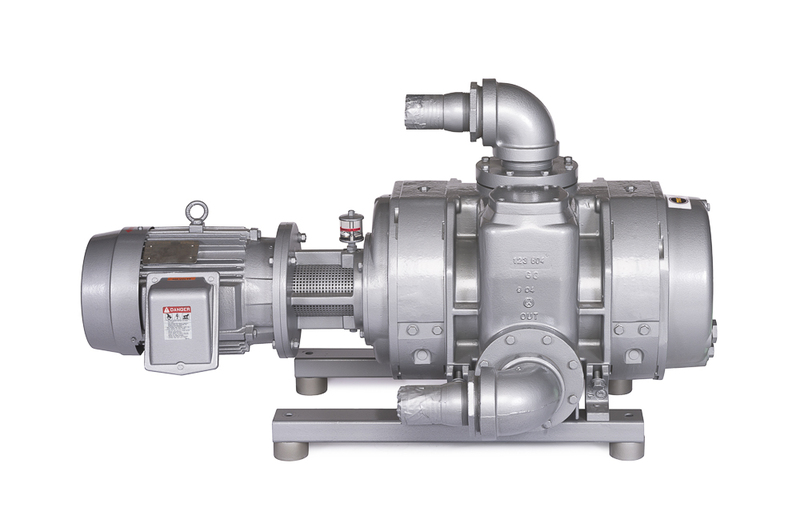 Browse our directory of new and reconditioned pumps and booster types, with photos and CFM/HP specs. Call 309-756-0955 for availability and pricing. 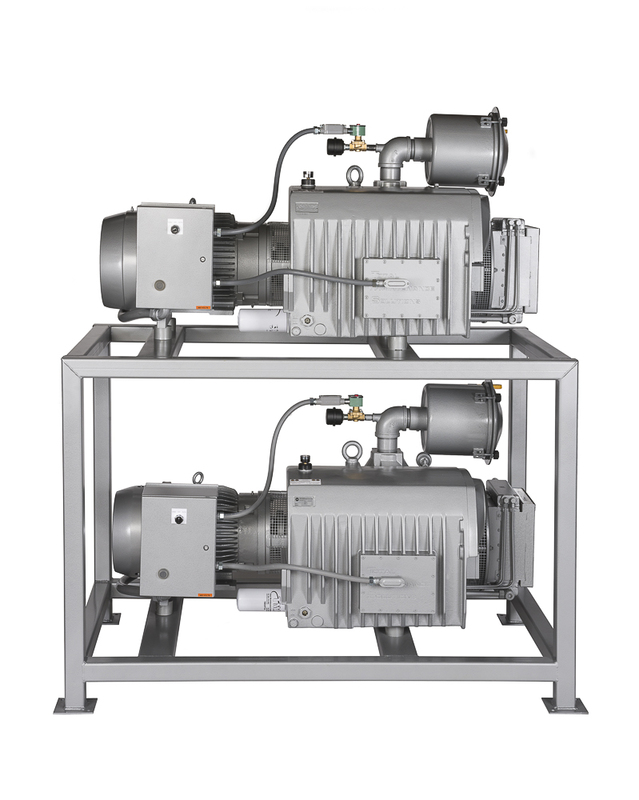 TMS services Busch, Kinney, Leybold, Rietschie, Beach Russ and Tuthill brand pumps. And, Hoffman, Lamson, Spencer, Roots, Sutorbilt, MD Pneumatic and Gardner Denver blowers. 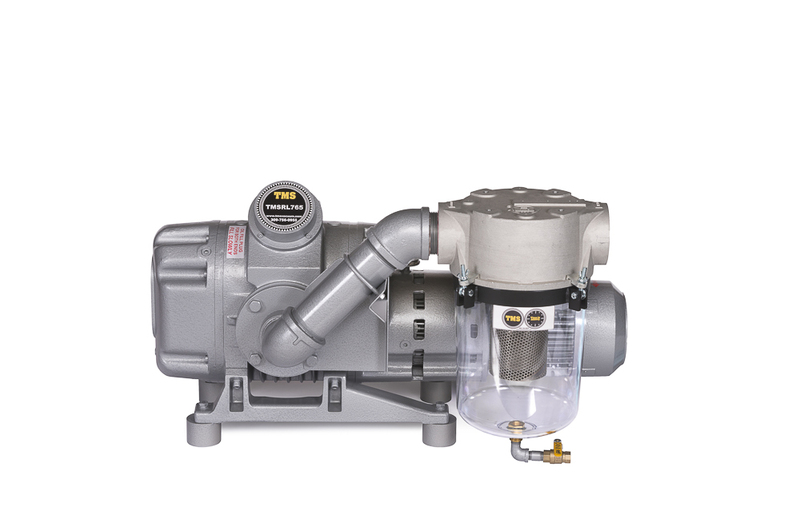 For a full list of the brands TMS provides vacuum pump repair service for please visit our Services page, here. 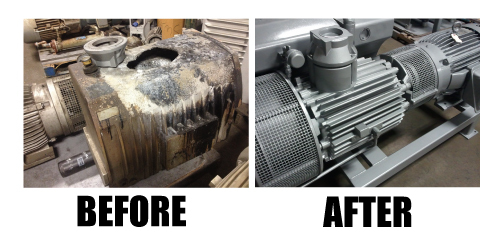 TMS provides you detailed photos at a secure Dropbox page where you can review your pump’s repair requirements, visually. 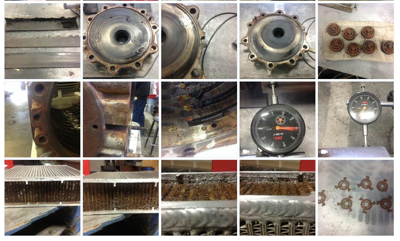 Additionally, TMS tracks your pump’s repair or rebuild status within the shop, in real time. TMS provides its service techs and their clients updates upon demand. Read more about these service standards, here. 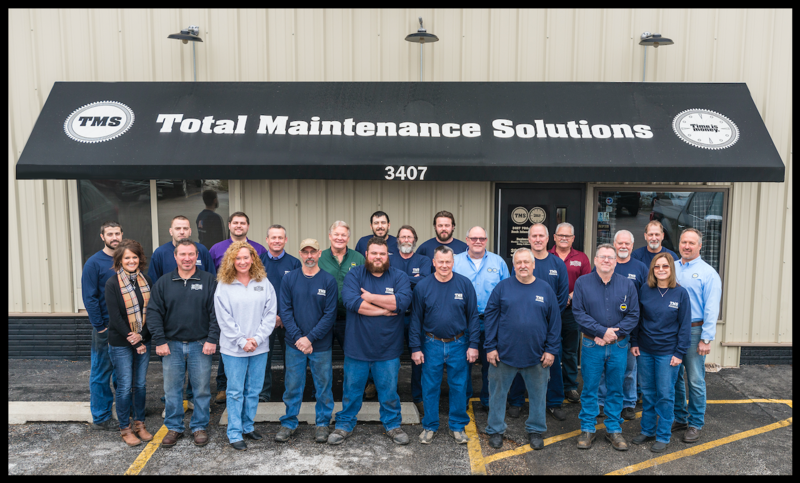 Strategically located in the Midwest, we maintain a wide selection of in stock pumps, systems and parts and are staffed with trained service technicians, who are ready to assist you with all of your equipment needs. Please contact us with any questions. The TMS team photographed in December 2018.